"Fabulous, compassionate, takes time with you!" "I love Dr.G... Delivered both my kids." We are the first to offer treatment of the submental area in Staten Island! 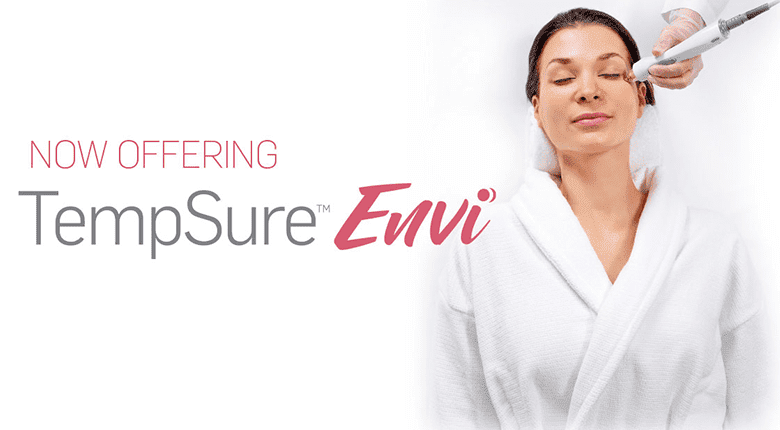 SculpSure is Now Cleared to Treat a Double Chin (Submental Area). SculpSure is an advanced, non-invasive body contouring treatment that helps patients achieve a natural-looking, slimmer appearance. The fully customizable treatment uses a laser to raise the temperature of body fat to precisely disrupt and destroy fat cells under the skin. The fat cells are then naturally eliminated over time and do not return. Each treatment lasts approximately 25 minutes and requires no surgery or downtime. 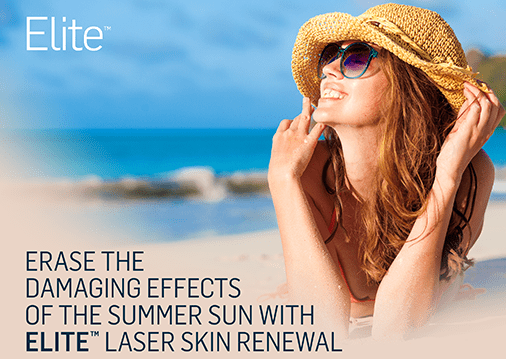 Offering the widest variety of lasers in Staten Island!